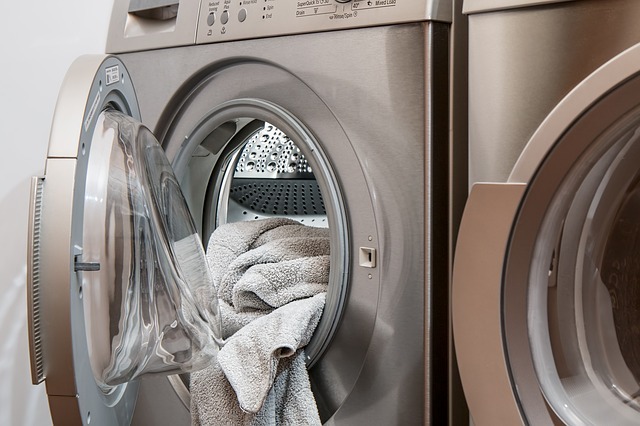 Your Laundry Is Done is the time-saver you’ve been looking for. Maybe you’re too busy to do your own laundry, or you just don’t have a convenient laundry facility nearby. Whatever the problem, our wash and fold laundry service is the answer. Easily schedule a pickup online, bag your dirty laundry and leave it by the door. We will wash and dry it to your specifications and return it the next day, neatly folded and ready to be put away. Laundry day has never been easier with Your Laundry Is Done! Our exceptional service combined with free pickup and delivery is why people continue to choose us over the competitors. Commercial Laundry? We Do That Too!